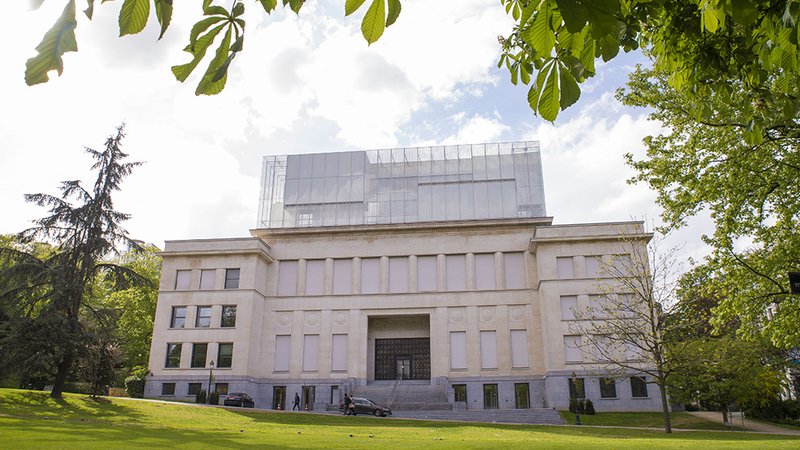 In 2017 the House of European History opened its doors in Brussels. The museum gives visitors an opportunity to learn about European history and reflect on its meaning for the present day. The permanent exhibition focuses on 20th century history across the European continent and on the history of European convergence, viewed from a broad historical perspective and bringing together contrasting experiences of Europeans in history. The House of European History also hosts temporary exhibitions. The content of the exhibition was developed by an interdisciplinary Academic Project Team of historians, museologists, educational specialists and administrators from 18 different Member States. A high-level advisory board (Academic Committee) of internationally-renowned historians and museologists ensures the academic accuracy and relevance of the content of the exhibitions. Visiting the House of European History is free and open to all. Developing the project costs approximately €52,4 million. This covers the conversion, extension and renovation of the Eastman building as well as the development of the permanent exhibition and first temporary exhibition.